But tired of spaghetti! Let’s try something new with meatballs. It will look like you spent a lot of time in the kitchen and have superior cooking skills but really its quick and easy! This recipe is another one of my #MOMHACKS. So my #momhack is to buy meatballs that taste as they came from ITALY-Carando Meatballs! Peter Carando learned the Italian tradition of sausage-making as an apprentice at his local butcher shop in Torino, Italy. Then he set sail for America with his recipes to begin handcrafting the most exceptional Italian meats this country had ever tasted. Carando Meatballs are still TRUE to those recipes. 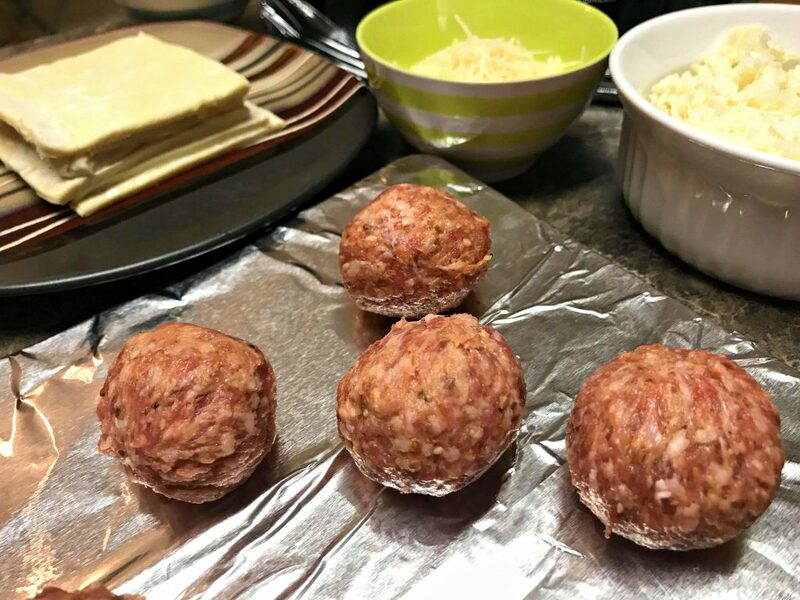 I get my Carando Meatballs at my local Food Lion plus everything else for this recipe. One stop shopping is this best-Food Lion Rocks! 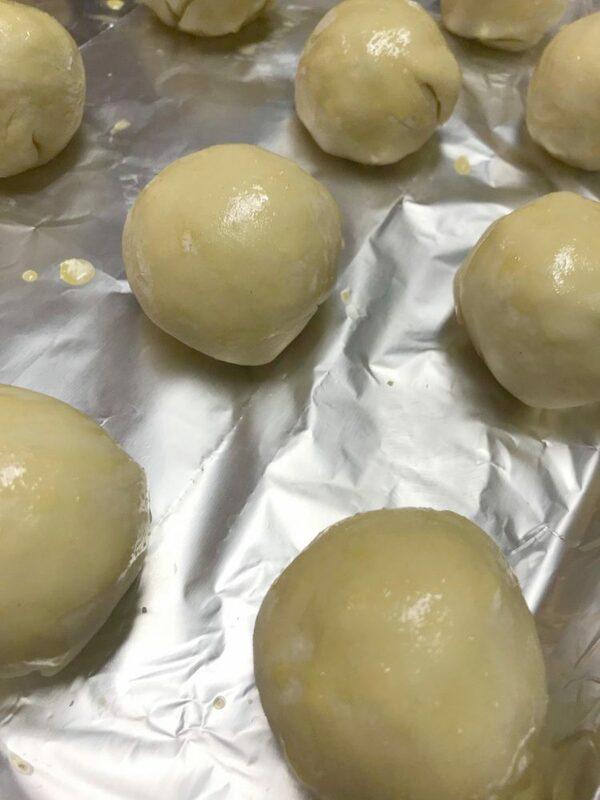 Okay, you ready to make Meatball Wellington…fancy name huh! No worries this is a super easy recipe, and I have fun making this for my family. Carando Meatballs look and taste like homemade. These are wonderful to take to parties or serve for dinner like did with a side salad. 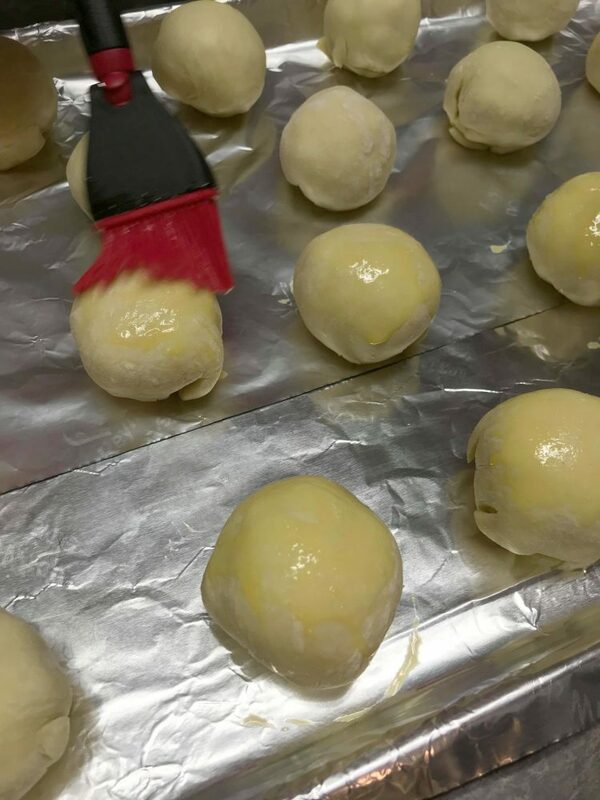 Place puff pastry squares onto a floured work surface. Add a heaping tablespoon of shredded mozzarella onto the center of a pastry square. 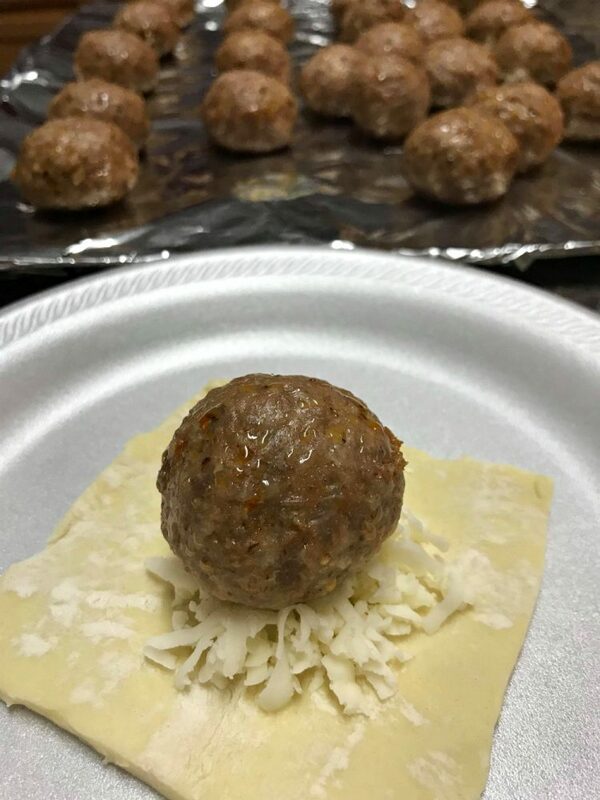 Place meatball on top of the cheese. Place on parchment-lined baking sheet, seam side down. Serve atop vodka sauce, and garnish with basil and Parmesan. 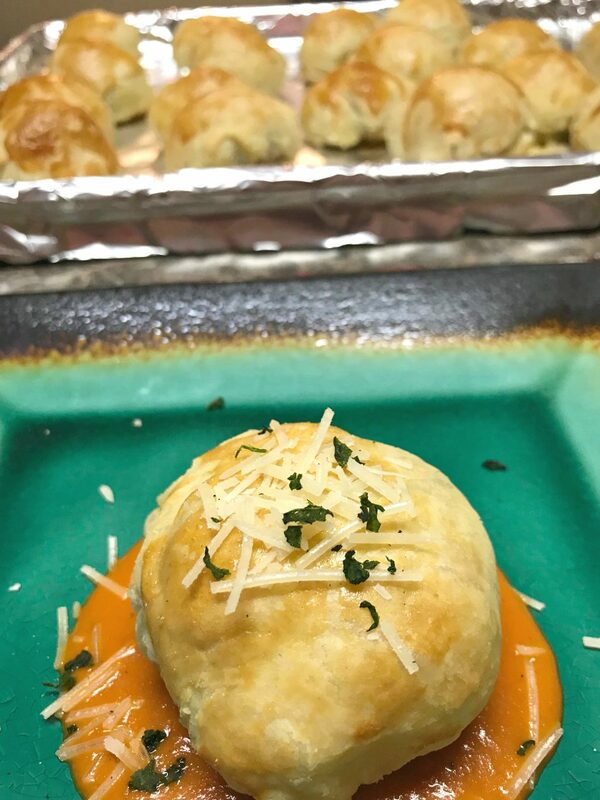 My family loved my #momhack Meatball Wellington! They didn’t believe when I told them I bought the meatballs instead of making them from scratch. Carando Meatballs taste so fresh and ITALIAN! Making this recipe took about 15 minutes of prep time and 25 minutes of baking. Perfect for a weeknight meal. Learn more about Carando and Carando Sausage Products. Follow on Facebook– for more coupons and recipe ideas! 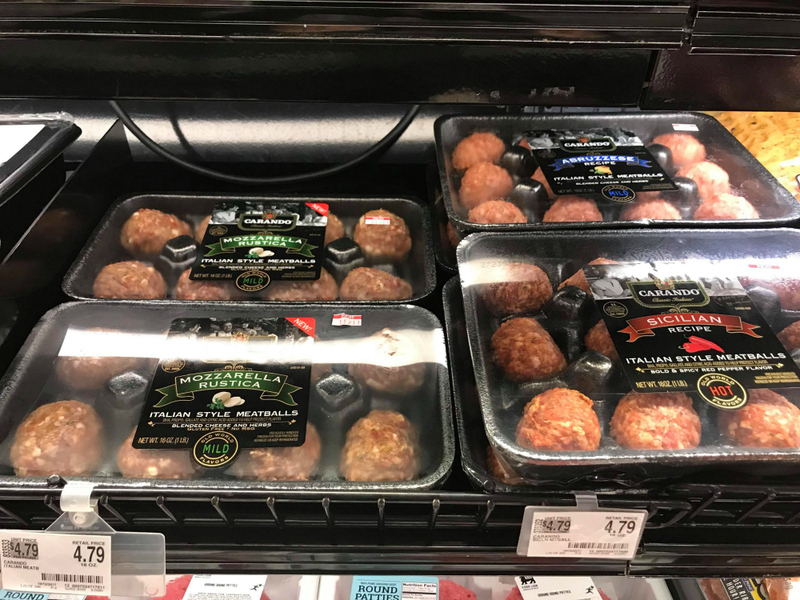 Comment below on your favorite MEATBALL recipe- NOT SPAGHETTI! Carando meatballs sound so authentic and delicious. 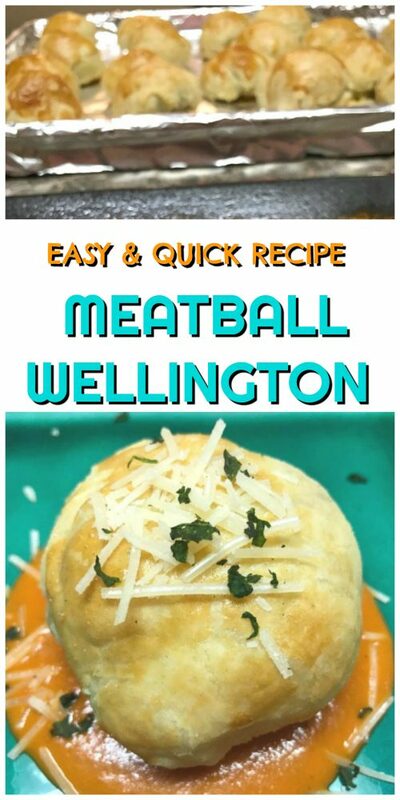 Your Meatball Wellington recipe looks amazing and easy to make as well. I am definitely going to give this one a try! I’ve heard about this ready-made meatballs before! I think it’s awesome that you can make so many different recipes with it! I’d love to try this wellington recipe! Caranodos meatball looks so good and delightful. I will recommend this recipe to my childhood friend who is having a Thanksgiving this weekend. 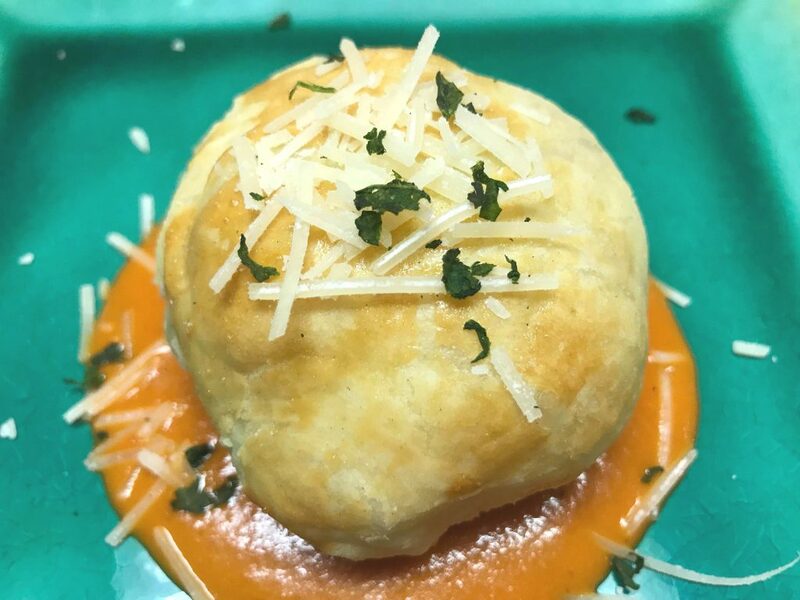 Meatball Wellington sounds like the name of something you would slave over or have to order at a fancy restaurant. Haha These look amazing and I know my meat loaf lover son would devour them. I just have to remember Carandos. This looks so good! 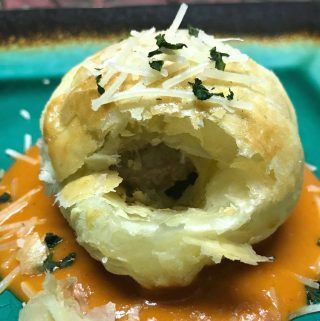 I never taught of using meatball as filling for puff pastry. This recipe looks simple to make, I’m going to try it this weekend. Thanks! 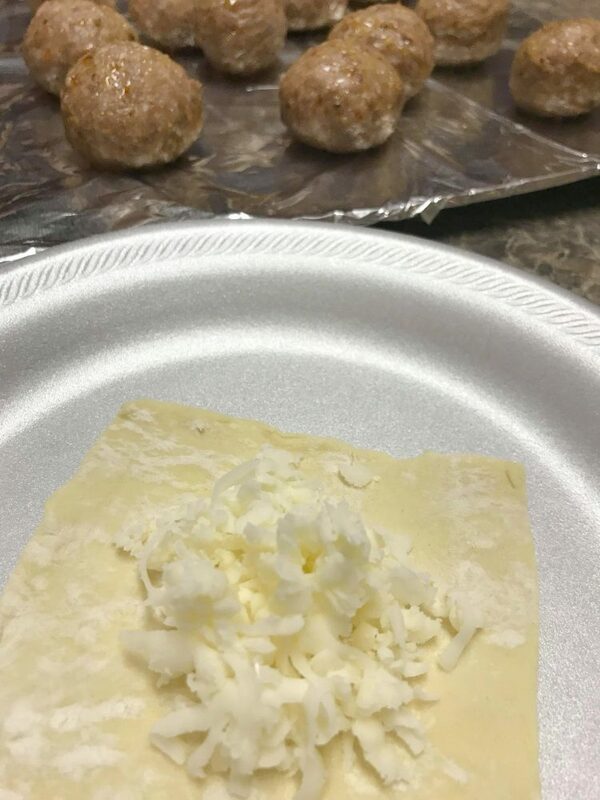 The combination of traditional meatball and mozzarella ! Looks like so yummy. Well doesn;t this sound incredible! What a great recipe to make I bet it tastes so good! Mmm. Delicious! Meatballs are always a winner in my family, doesn’t matter how I cook them as long as they’re meatballs! I am saving this recipe. It looks so good I am positive my family will have this listed down as “must have again next week” dinner suggestion. This looks so good! I love the many ways we can enjoy meatballs! I will try this recipe. I can’t wait to see the happy smiles on my family’s faces when they take the first bite.